If you’re a woman experiencing menopausal symptoms but don’t want to take hormone replacement therapy, what other options do you have? Considering this is not a rhetorical question, it is met with an awful lot of silence and confusion from all health professionals alike. In this article, we’re going to have a look some menopause natural treatment options that may help. Doctors and pharmacists base their practice on scientific evidence. Unfortunately, there simply isn’t enough evidence out there for them to form a solid opinion on what to recommend. So they just shuffle their feet uncomfortably, mumble “You could try this, but there’s no saying it’s going to work and it could be dangerous,” and look the other way. Natural therapists base their practice experience and intuition. They have many recommendations, but these often aren’t based hard evidence. They don’t actually know if it works, or if it is even safe for you. At the least it could be a waste of money but it could also be dangerous. Just because something is natural doesn’t mean it is safe. Between silence and ill-founded advice, where are we left? The truth is that no one really knows for sure. If you’re experiencing symptoms that impact your day-to-day activities, you have to do something. Even without hard evidence, we have to grapple with what we are led to believe and do the best we can. In this article, we are going to break down the information out there so that you can understand it. I’ll warn you now that the puzzle is not complete and a sure answer doesn’t exist. 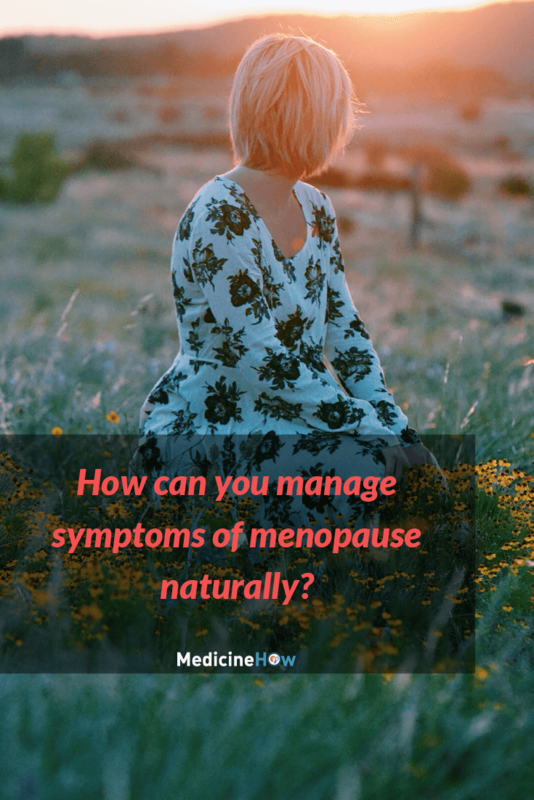 However, with this information I hope you can piece together enough to understand how you would like to go about managing you menopause symptoms. The first step is to consider what options are currently available. The most important factors to consider are if it works and what side effects may cause problems, so that’s exactly what we’re going to look into. This is a very common natural alternative to standard HRT treatment that many women who are seeking a natural therapy opt for. It is a herb that was used in traditional Native American medicine and the root of the plant has certain properties that have seen its to manage menopause. The chemical component in the root of the plant is known to have a similar effect to the oestrogen women naturally have in their bodies. This does not mean that it is a “herbal oestrogen”, but rather it may have similar effects to natural oestrogen in the body. How well it works is not entirely clear. Some studies it has shown it is more effective than placebo, however some women don’t notice any effect at all. As a general rule, pharmacological HRT as a stronger effect, but black cohosh may offer some benefit if you are seeking a natural alternative. There are two main side effects that may cause significant problems for women that take black cohosh: thickening of the womb lining and liver toxicity. Thickening of the womb lining, or the endometrial lining, is a worry particularly for women who are at a higher risk of endometrial cancer. 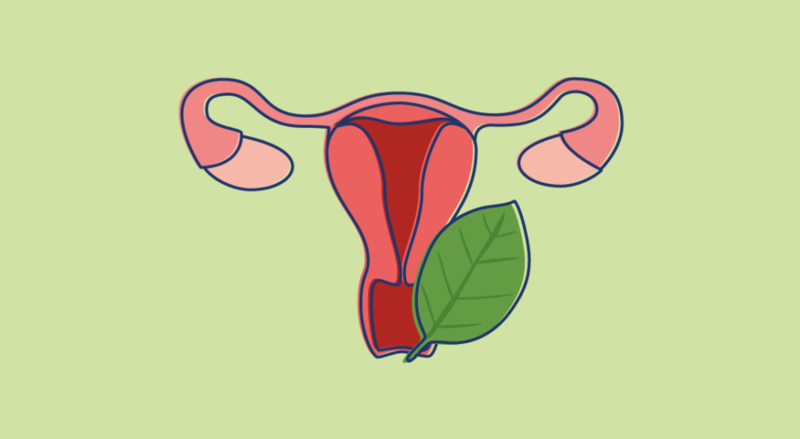 Taking oestrogen medication alone is known to lead to thickening of the endometrial lining, which may increase the risk of cancer in the area. We know that black cohosh can thicken the lining and are assuming that this could lead to a risk of cancer. 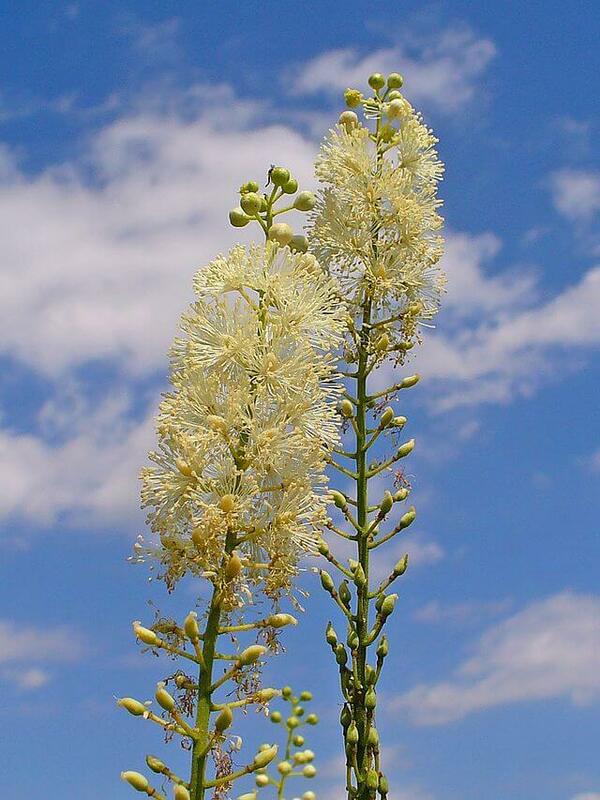 Liver toxicity has been observed in some women that take black cohosh. Not all women experienced these effects and we are not completely sure that the toxicity was due to the use of black cohosh, but you should be aware of this effect and know how to recognise early signs if you are going to try taking it. 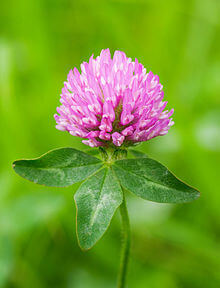 Red clover is a plant that contains certain substances called isoflavones, a type of phytoestrogen. This means that it contains a type of oestrogen found that is produced and used by plants. Red clover is an example of one of these. It is a type of “plant based oestrogen” so we can assume it may have some effect, but there haven’t been any reliable studies to actually support its use. Similarly to the efficacy of red clover, the side effects are little known due to the lack of studies (and not the lack of effects). In fact, from a logical perspective and piecing together the pieces of the puzzle, I would assume it would have a similar side effect profile to traditional HRT (increased risk of breast cancer, endometrial cancer and stroke etc). In fact, from the way I see it, it is likely that red clover is not being used in sufficiently high doses to have an effect. The compound should work, but it doesn’t seem to work or produce bad effects in the way it is used today. Logically, this suggests we’re not using enough of it. 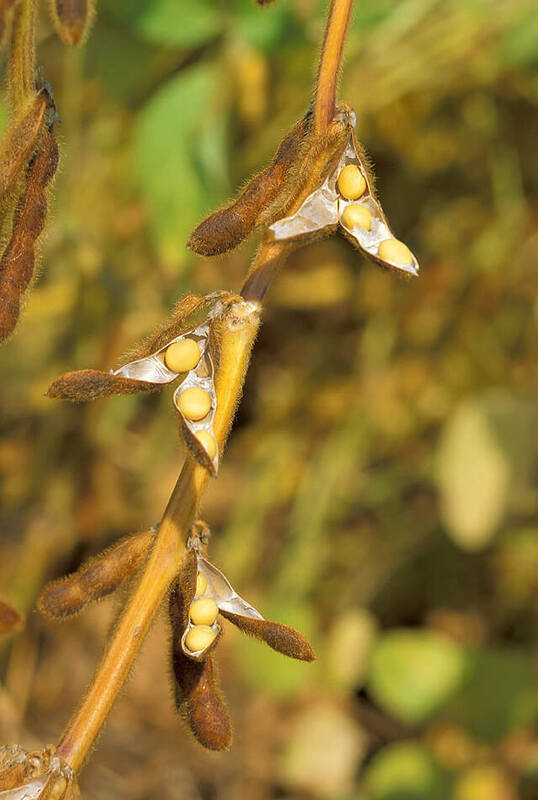 Soybeans have a variety of uses in traditional and herbal medicine, one of which is the treatment of menopausal symptoms. Like red clover, soy is thought to contain isoflavones, which is a type of oestrogen found in and used by plants. Once again, the actual evidence to support the use of soy is very slim. We are supposing that it should work, based on the compounds found in soy, but there is little evidence to say it has any effect whatsoever on the symptoms of menopause. This does not mean that it does not work, simply that science still hasn’t proved that it does. Some women claim that it improved their symptoms but this hasn’t been shown to be more than placebo. Soy and red clover are in the same boat here. There aren’t very many noted side effects, but this is likely because they aren’t used in doses high enough to have a noticeable effect on menopause symptoms. Possible side effects would likely include the results of having excess oestrogen in the body: increased risk of breast and endometrial cancer, as well as of stroke. 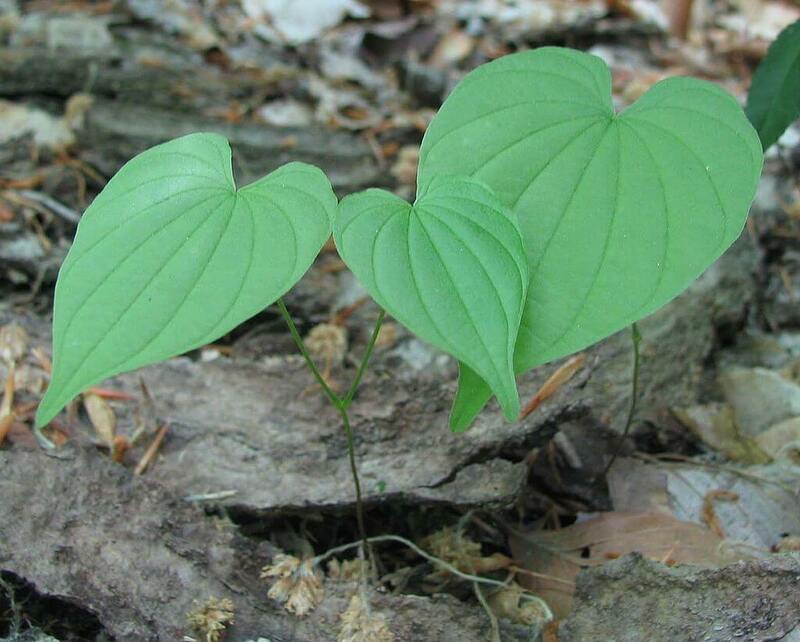 Wild yam has come to be known as a sort of “natural progesterone”. This is important because when we increase oestrogen using pharmacological HRT, we increase the risk of certain cancers, but adding progesterone as well seems to help negate this risk. Therefore, if we attempt to use natural plant oestrogen, like that found in red clover or soy, we should try to use some form of progesterone to lessen this risk in the same way. Unfortunately, the theory behind the use of the wild yam is much more sound than the actual use of the plant in practice. The body doesn’t contain the right enzymes needed to convert wild yam into a hormone that the body can use: neither oestrogen nor progesterone. Once again, there haven’t been any significant side effects observed with the use of wild yam for menopausal symptoms. I believe this is most likely due to ineffective doses used, as it hasn’t been proven to work nor do wrong. Similarly to red clover and soy, there are some concerns it may increase risks of certain cancers. There is no evidence to support this, but the serious gravity of the outcome leads us to use it in cautious doses. In the end, the particular way you want to go about managing the symptoms as you go through menopause is completely your decision. You need to weigh up the pros and cons and then choose the best way that will help to manage your symptoms, without giving you many unwanted effects. Are your symptoms manageable? Do they affect your day to day activities? Do you need treatment? It is important to consider exactly what it is that is bothering you most. If you can pinpoint one area that you would like to improve to begin with – for example, reduce the frequency of hot flushes – it is easier to find a treatment to help you in this area. Different treatments work better for specific symptoms and for this reason it is a good idea to use a treatment that will help you improve the symptoms that give you the most trouble. Additionally, there may be specific things you can do to avoid some particular symptoms. As an example, many women tend to experience more hot flushes after drinking for beverages, such as tea as coffee. Simply removing this trigger can go a long way to helping you reduce this symptom. Do you have a family history of certain diseases? Do you have any medical conditions now that could affect your decision? The most important risk that you need to consider is risk of cancer. In particular, hormone dependant cancers (that is, cancers that feed off hormones such as oestrogen in your body) are a very serious outcome and the use of many treatments for menopausal symptoms increase the risk of this. This makes it very difficult for women that are at a high risk of these cancers but, at the same time, face problems with menopausal symptoms. I would not recommend any of the above herbal remedies for menopause for women at a high risk of hormone dependant cancer. While it is true that they may be able to use them without trouble, if they are affected it is a very serious outcome. Even is the risk is small, it is such a severe outcome that it would deter me from using them. So what can these women do? This is the tricky question that no health professional really wants to answer. So far we’ve gone through a few natural options, but if they aren’t working for you or you are looking for something more in addition, what are your options? Some of these ideas seem like generic health advices – and they are – but they are important in the process of helping you to manage your menopause symptoms and can go a long way if done right. Exercising is essential for good health and helps to prevent many diseases, such as diabetes and cardiovascular disease, but has also been shown to help improve symptoms of menopause. You don’t have to do a lot – simply walking for 30 minutes each is enough to get started. You may also want to try a yoga class or similar, which many women find has a good effect on reducing their symptoms. Additionally, it is a good idea to practice Kegel exercises. This involves clenching the muscles usually used to stop the flow of urine and holding it for about 5-10 seconds, then repeating this several times. 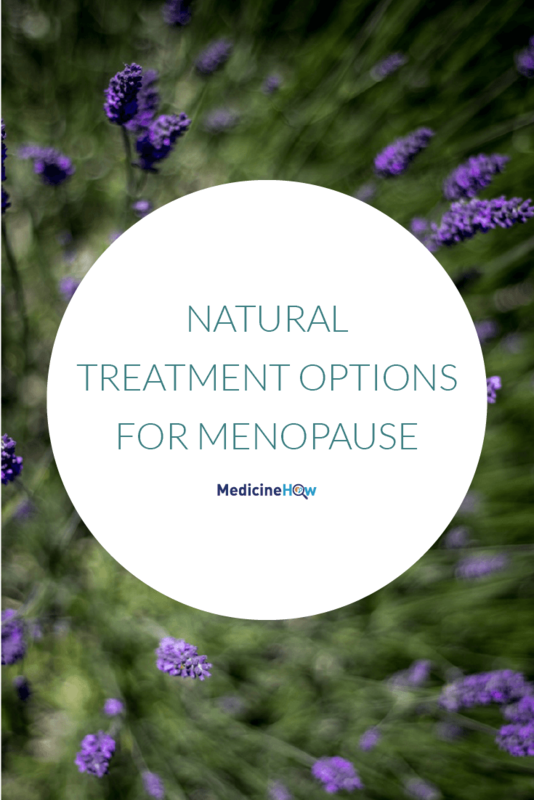 Not only can this help to control menopausal symptoms, but it can also help with other areas of women’s health such as keeping your bladder fit and keeping incontinence at bay. Nutrition is important to stay fit and healthy at all stages of life, and what you eat has been proven to help improve many health conditions. However, it becomes even more important when you begin to suffer from menopausal symptoms. 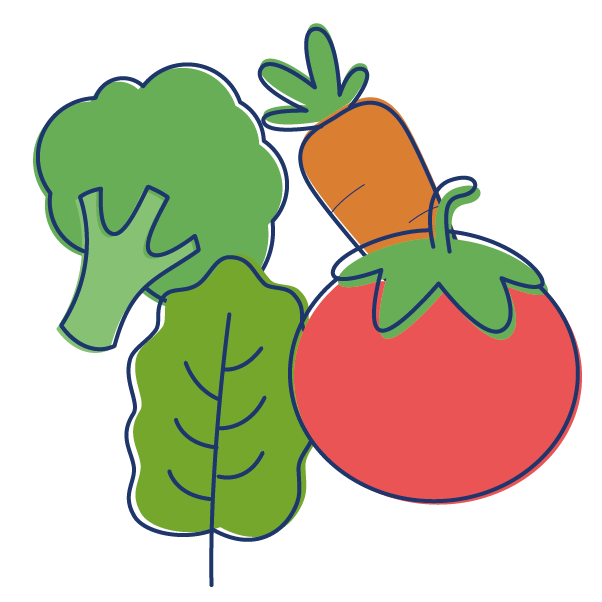 Eat a fresh diet with many fruit and vegetables is a good start, as well as trying to avoid fast food and anything that comes with “too much packaging” in the supermarket. Additionally, you may notice that some foods tend to make your symptoms worse. It can help to keep a diary of the foods and drinks you consume and how your body responds. In this way, you can begin to see patterns form and start eating the foods that do better for your body. On the flip side, with the same food diary I mentioned you may notice some “trigger” foods that worsen your symptoms. If you can pinpoint the things that make you feel worse, you can reduce them from your diet and feel better. This isn’t limited to foods, either. Perhaps it is certain situations in your life, such as stressful events or when you are particularly tired. It is important to know your body well and understand what helps it to run in the best way possible. If you know what tends to trigger menopause symptoms, you can try to limit these activities. This is a practice that is met with a lot of scepticism from some people and high praise from others. It has been around for more than 2500 years, but over that time we seem to have lost the knowledge of how it works, despite many remaining convinced it does work. So let’s have a look at what the evidence has to say. Essentially, acupuncture has been statistically proven to reduce symptoms (e.g. hot flushing) of menopause BUT there was no difference between real acupuncture and sham acupuncture. What can we get from this? I think that there is a large placebo effect at play here. However, I don’t think it matters. If something helps to lesson your symptoms, even if it is just due to a trick of the mind, it is still working. (In fact, some studies have shown that paracetamol is a placebo effect, but it still helps my pain.) Given the risks of acupuncture are much less than many other alternatives, I would be more likely to recommend trying this. Many women find that relaxation therapy can help to ease their menopause symptoms, which is most likely due to the fast pace of the lives of women in the current age. Stress, anxiety and fatigue often trigger an increase in symptoms, therefore it makes sense if you stay relaxed and well rested you will be less likely to experience symptoms. Relaxation therapy may include avoiding stressful situation, ensuring you get enough sleep, massages, yoga classes and other similar activities that help you to relax. The problem with the natural treatment options mentioned in this article is that they replicate the way pharmacological hormone replacement therapy works. That is, they use “natural” plant oestrogen to increase the level of oestrogen in the body, thus helping to improve their symptoms. But for women who shouldn’t be aiming to increase the oestrogen in their body, as it may lead to a risk of cancer, this isn’t much help at all. Instead, perhaps for these women a non-hormonal route is best. Natural or pharmacological, hormonal treatments all aim to increase the levels of oestrogen, which is good for reducing symptoms but bad for the risk of cancer. 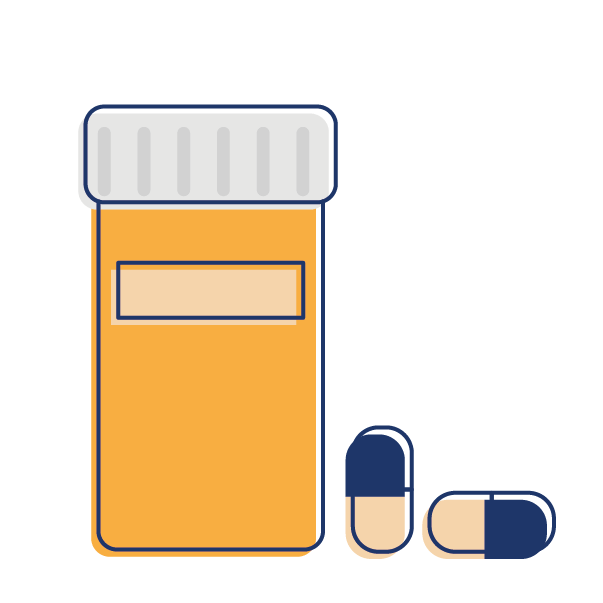 If you are interested in these, you may like to talk to your doctor about the possibility of trying clonidine, anti-depressants such as drugs that effect seretonin in the body or gabapentin. Over the course of this article, I hope I have given you some things to think about. For those women who don’t want to take traditional hormone replacement therapy (HRT), it can be difficult to find an alternate option. If you’d like to know if HRT is the right option for you, this article might help. However, there are other options available. 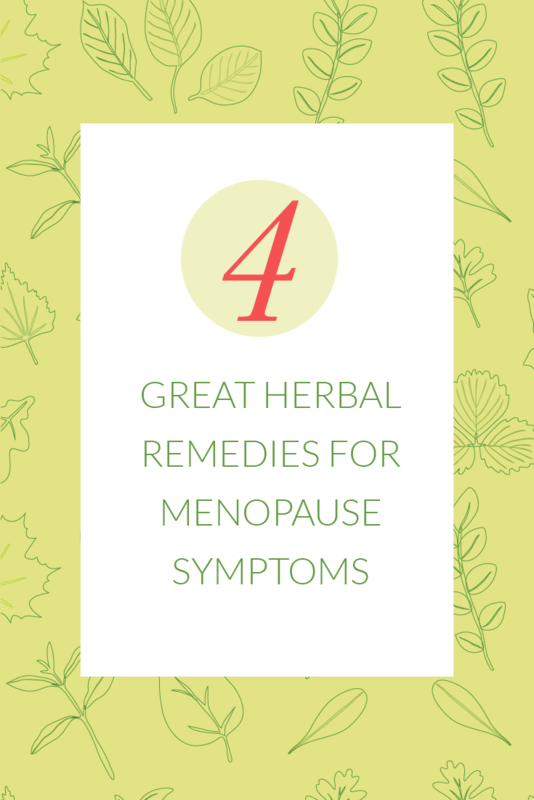 It is important to recognise that many of the common herbal medicines marketed for menopause replicate the action of HRT medication. If you are simply looking for a natural alternative, they are a good option. However, if there is a particular reason you should not take HRT (such as a high risk of stroke or certain cancers) you probably shouldn’t take the herbal remedies either, as they may have a similar effect. 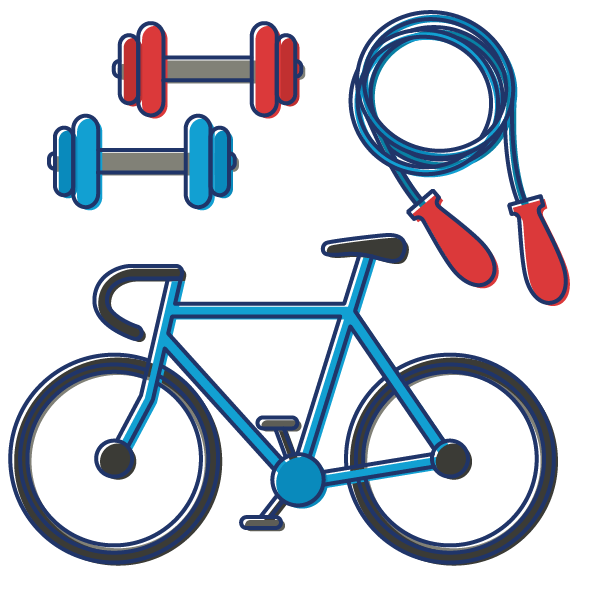 Whichever type of treatment you choose – or none at all – keeping a good diet and fit lifestyle is likely to help to reduce symptoms. Taking note of specific things that improve or worsen your symptoms is a good idea, as you can alter your lifestyle to fit this. 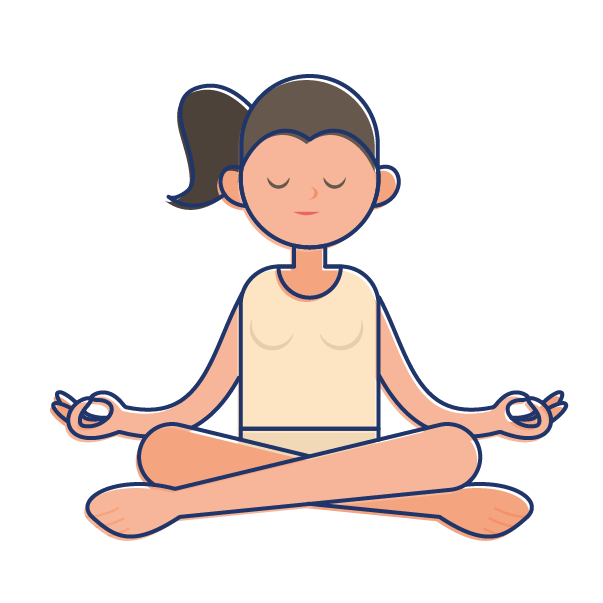 You may like to try certain things to help you relax, such as yoga. In addition, you may find that acupuncture can help. Finally, there are also other medications available that do not involve hormones. These are less effective than traditional HRT, but may be of some benefit. I haven’t listed everything here and the answer is most likely different for everyone. If you’ve got any questions about anything I’ve written, I’d love to hear them. 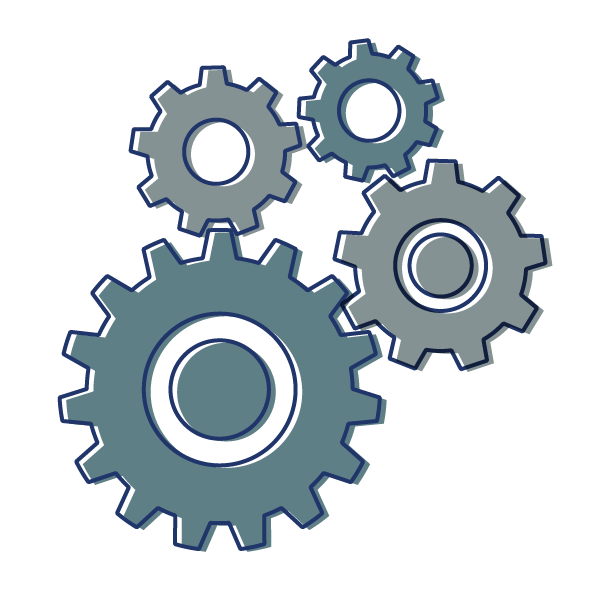 Or if you’ve tried something – with good or bad results – please let me know as well.